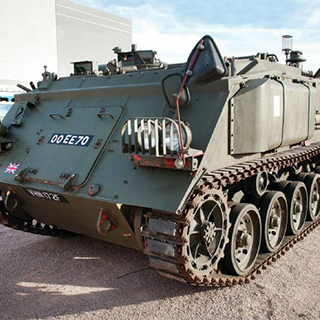 Enjoy an exhilarating day at the Irish Military War Museum with tank driving experiences and WWII memorabilia. 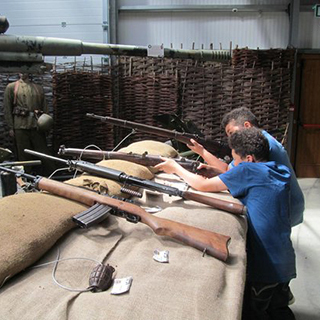 The Irish Military War Museum offers a fascinating insight into Irish participants’ involvement in both World Wars. 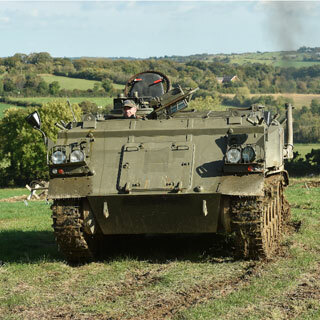 Choose any of the Tank Driving Experiences or Irish Miltary War Museum tours with this monetary voucher. Expert tuition is provided. 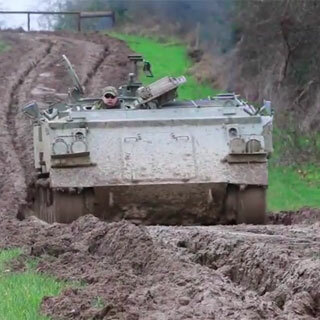 Minimum participant age is 15 years for tank driving experiences. 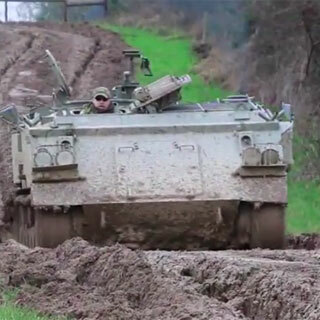 No driver's licence is required. 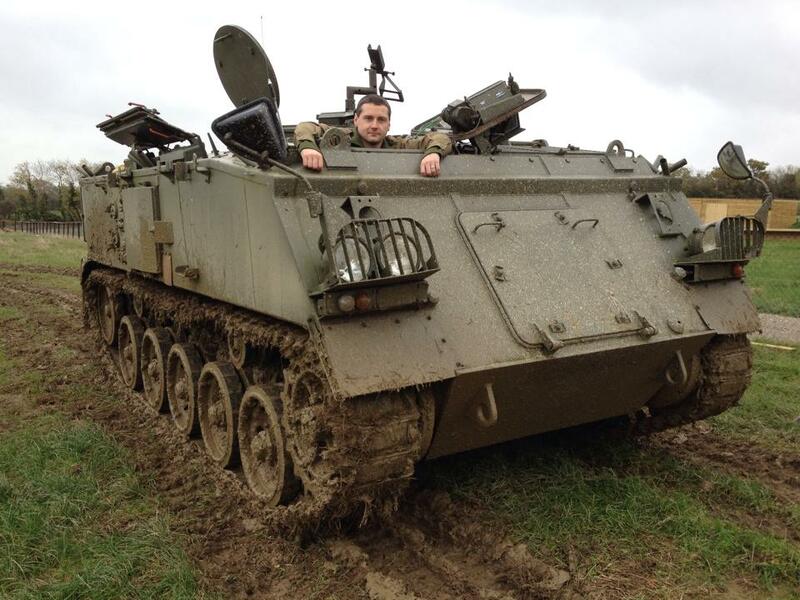 Monetary vouchers can be used towards this experience but the actual driving of the tank costs €190 per person. 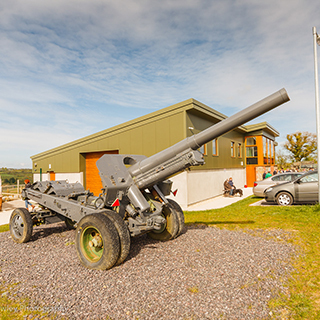 There is also a fabulous museum on site you can use your monetary voucher for.